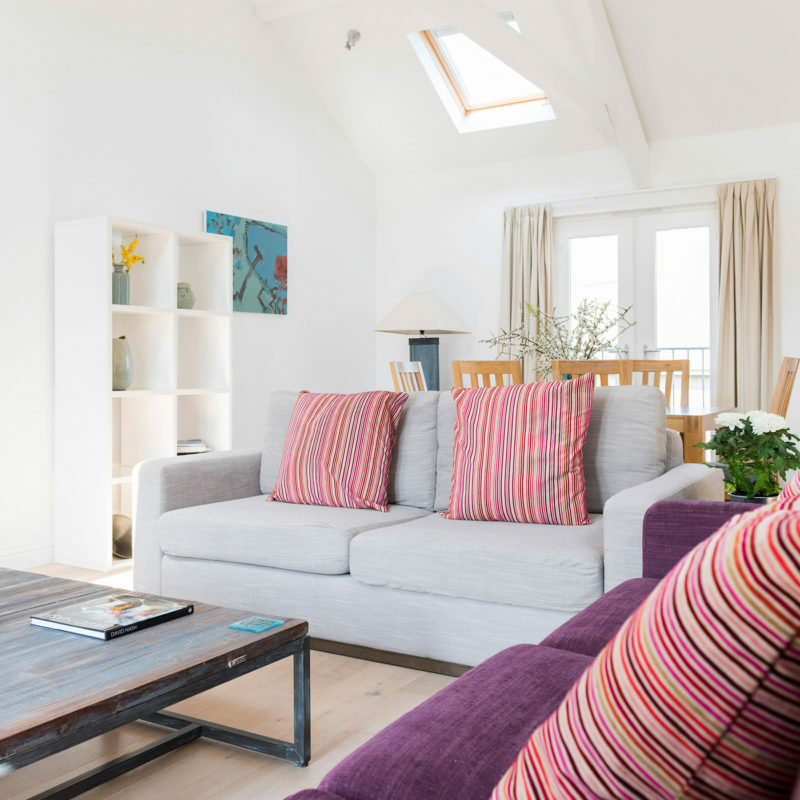 The Sail Lofts luxury self catering accommodation in St Ives are the perfect place to relax and enjoy your Cornish retreat, each of our cottages have the space to relax on Cornwall’s coast throughout your holiday and with an on-site team we hope to make every visit as memorable as the last. 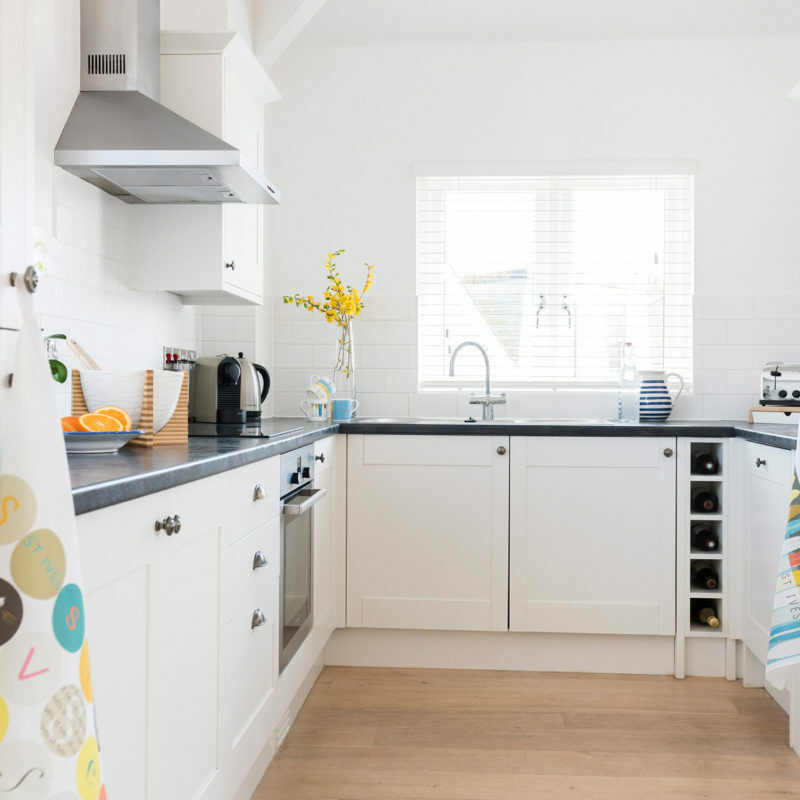 You can view our properties by taking a look at our accommodation, where you will find our one to three bedroomed luxury apartments in St Ives, or why not find out about what’s happening in St Ives and have a look at the Sail Lofts blog where the team are there to regularly update you with what’s going on throughout the year. 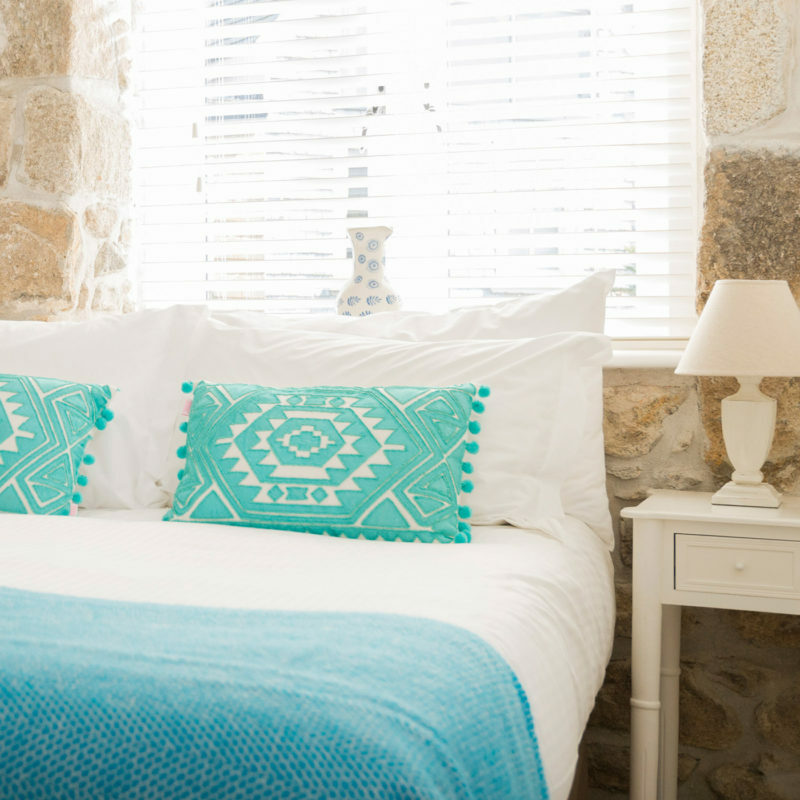 If you have flexibility with your dates or are looking for a last minute break in St Ives take a look at our last minute escapes to St Ives or our seasonal special offers to find out more. Each of our cottages are located in one central location in one of Cornwall’s most picturesque towns. With beaches surrounding you in almost every direction and the centre of town, full of boutique shops offering Cornish charm nestled around the harbour front which is no more than a five minute walk away you can relax on the Cornish coastline knowing that everything you need is nearby. 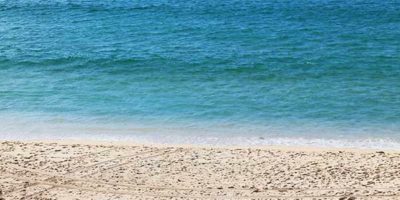 Our team ensure that they are at hand throughout every step of your holiday, from the moment you decide to book to the day you depart St Ives. With their local knowledge they are there to help guide you throughout your stay in Cornwall, should you be looking for the best restaurants in St Ives, where to have a relaxing afternoon stroll across one of Cornwall’s many beaches or an excursion out to see some of Cornwall’s many unique locations the office team are there throughout the week to help. 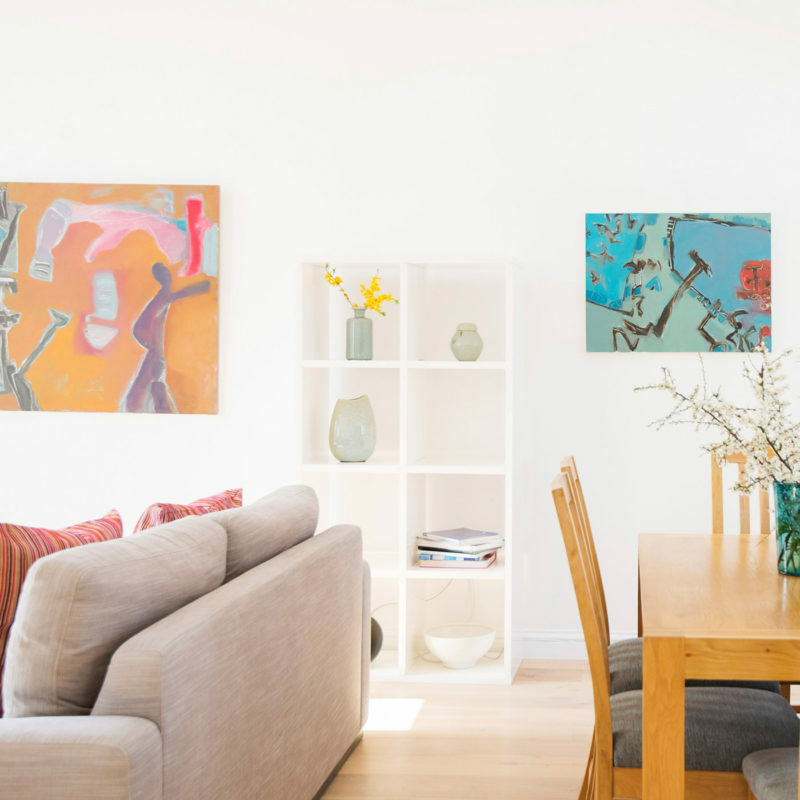 We have four dog friendly apartments in St Ives, and ensure that each meet the highest of standards in both quality and cleaning. Each allows for a space to relax with your four legged friend in St Ives, surrounded by beaches you can enjoy early morning walks on the sands of Porthmeor or take advantage of reserved parking throughout your stay and venture further afield and discover the wonders of the Cornish coast. Find out more about our dog friendly properties and just why our cottages are perfect for all the family including your four legged friends. 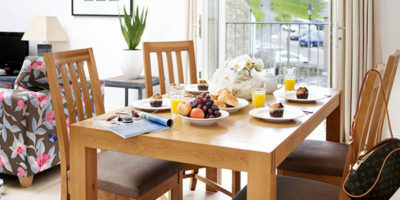 Whether you’re in St Ives for a family holiday or are celebrating a special occassion in style the team at the Sail Lofts are here to help, when making a booking you have the option of having some extra touches prepared for you in advance of your arrival or make use of the on-site concierge and enjoy a wealth of Cornish produce from local fish mongers or butchers to make your time in Cornwall that extra bit more unique. > Find out more about our concierge services. With Tate Membership we’re happy to offer complimentary entry vouchers to our guests allowing them to visit Tate St Ives and the Barbara Hepworth Sculpture Gardens free of charge while visiting. 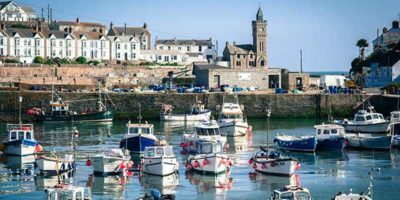 Experience the heritage of St Ives as you enjoy the many galleries or take a class at nearby Porthmeor Studios. There are so many ways to embrace your creative side while with us. > Find out more about art in St Ives.